Boston:: Houghton Mifflin,. Near Fine in Near Fine dust jacket. 1990. Hardcover. 0395521513 . 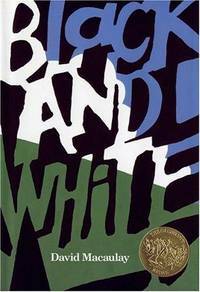 1991 Caldecott Medal winner. Illustrated by the author. Seventh printing. SIGNED and dated by the author in 2000. Near fine in a near fine dust jacket with the Caldecott Medal emblem on the front panel. .